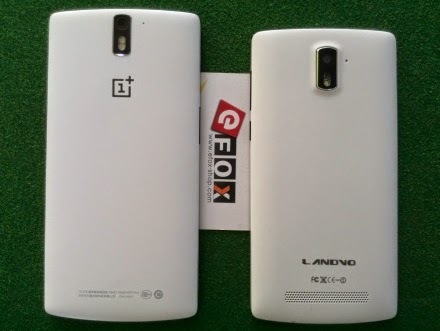 Landvo L200G - a OnePlus One Clone? 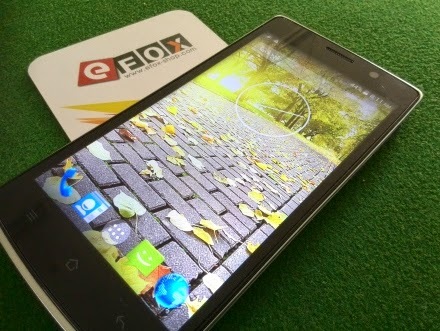 - Find hi-ress pictures of the phone here on Flickr. 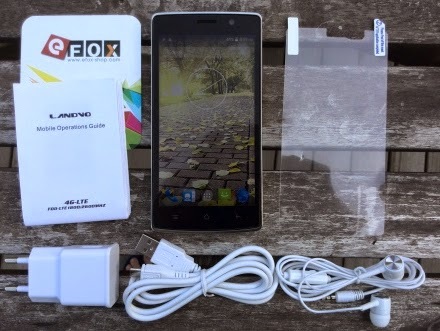 You can find the Landvo L200G on http://www.efox-shop.com for only $114 / €83, very cheap! Are you sure about - WCDMA 900 ??? Because , i dont have this " in 900". Your right, it doesn't have 900 in WCDMA, only 850. I have made a correction now, thanks for telling me this.